Solstice Environmental Management-Desktop wetland pre-assessments using remote sensing and GIS. Desktop wetland pre-assessments using remote sensing and GIS. 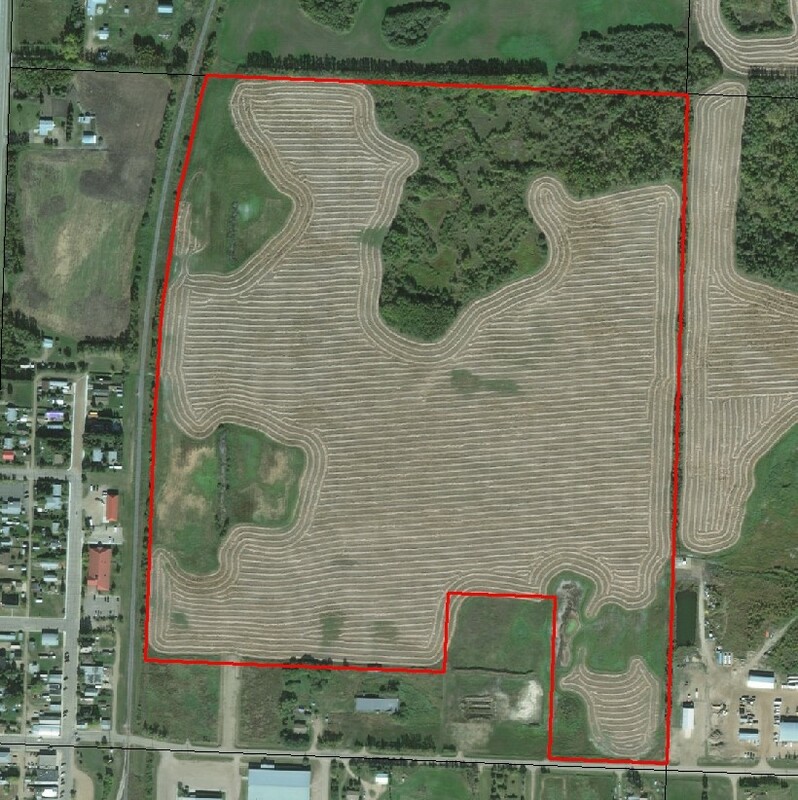 Alberta’s Wetland Policy requires the identification and classification of wetlands within a development area to be completed prior to construction. 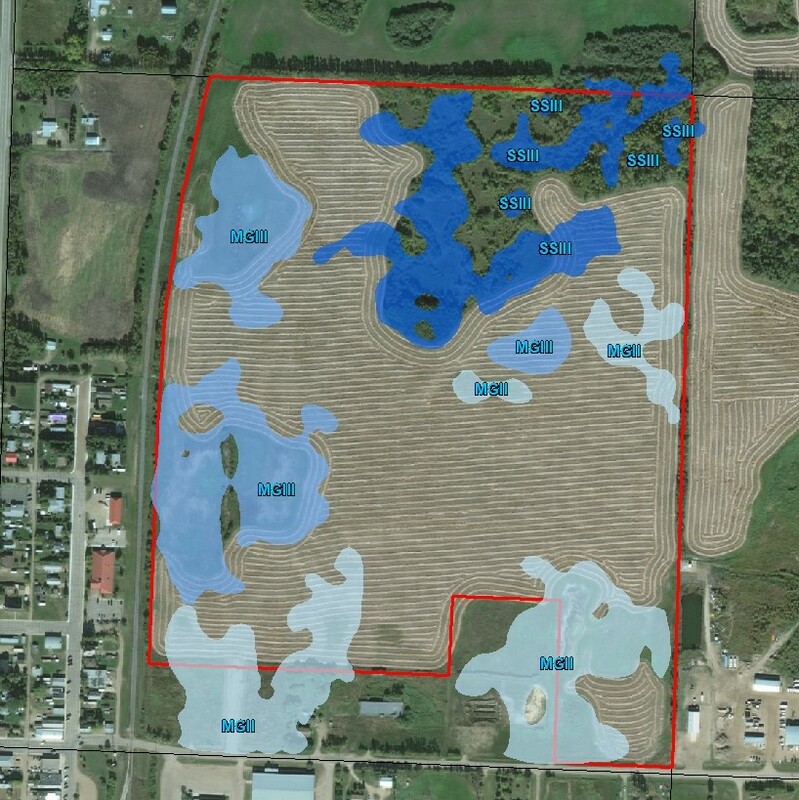 According to this policy, wetlands can be infilled for development; however, depending on the wetland classification, wetland-infill compensation fees must be paid to the Alberta Government. Typically, the identification and classification of wetlands requires a field-site visit during the non-winter months, which does not always align with construction planning schedules or associated budgets. Using satellite imagery and remote-sensing technology, Solstice has developed and verified a desktop wetland pre-assessment process that produces a highly accurate prediction of both wetland extent and classification without requiring a field visit. This approach greatly facilitates pre-planning and mitigates the cost associated with early planning stages. It also reduces costs for final planning as field efforts for mandatory ABWRET and WAIR reports can be spatially-focused based on high-resolution mapping. Air photo of proposed development-project area. Identified and classified wetlands based on Solstice’s remote-sensing wetland predictive-mapping methods. Classifications align with those required by Alberta’s Water Act.